Brrr... it's a wet and cold weekend ahead in Boulder. Maybe you're tempted to forget about showings and cuddle up with a good book? Well, as my dad would say - toughen up, kid. If you're cold, put on a sweater. 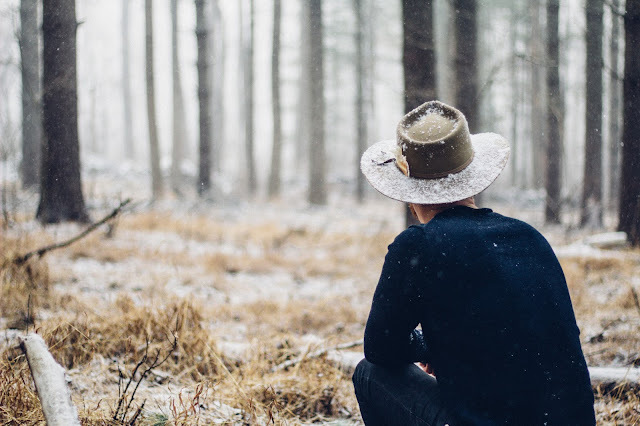 Serious buyers don't let a little snow and rain stop them from seeing fresh listings. On a weekend like this, you might even get lucky and avoid a bidding war. 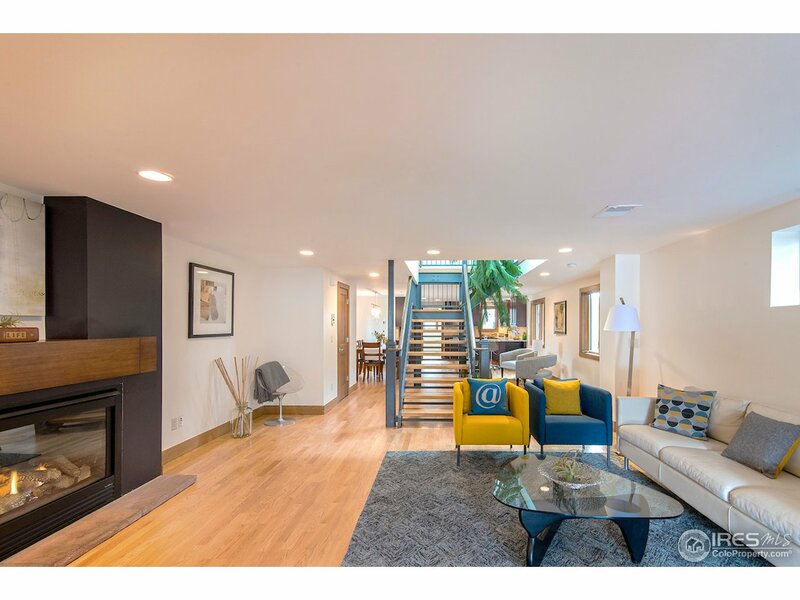 We've sifted through all the new listings to hit our local market and culled the refreshed old inventory, bad locations, and otherwise less desirable properties from the list. 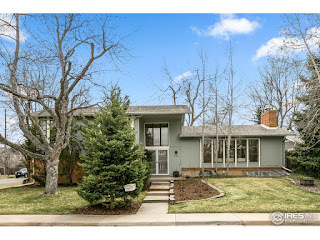 The following are the best to hit the Boulder area market this week. As usual, we've included a discussion on recent sales to help educate you on market conditions. 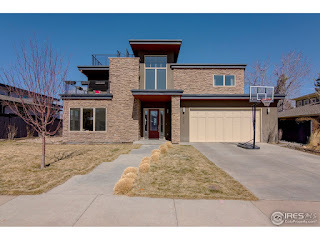 Perched in Panorama Heights with foothills views. On the market for only two days before a buyer snapped it up for slightly over asking, cash. Why? View lots on Alpine, Balsam, and Panorama are rare. The location is coveted not just for the view, but close proximity to downtown and the shops at Ideal. This home sits on a larger than typical lot and the 5,000 SQFT structure is only ten years old. Essentially turn-key. We talked about the attractiveness and rarity of this listing when it hit the market a month ago (link). New build from 2017 and an easy bike ride to downtown. It was only available for two days and sold for 4.4% over asking. Yes, bidding wars happen in Louisville too. 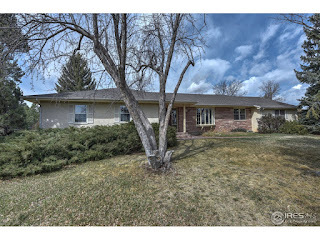 Our very happy buyers closed on this central Boulder property this week. 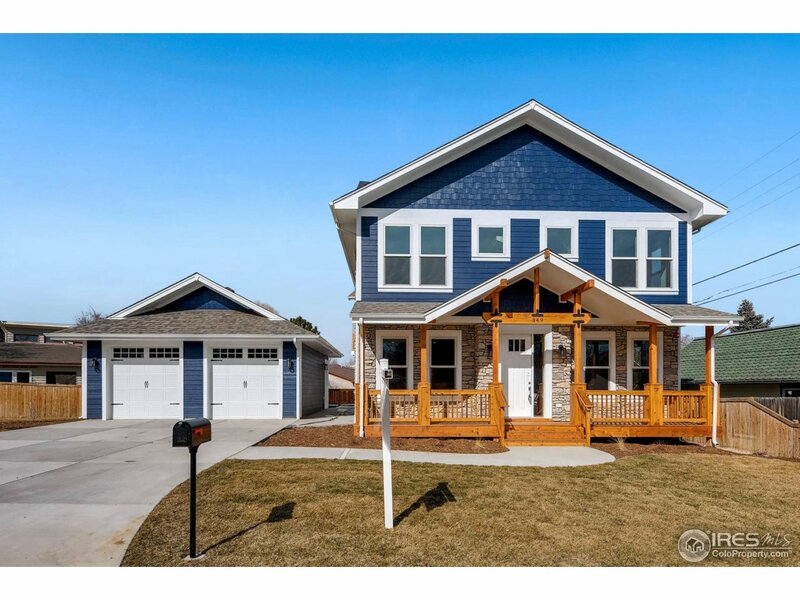 The back story is that it was overpriced when it first hit the market last November at $875K. It also wasn’t ready for showings and had cosmetic imperfections. The out of town, previous owner apparently had a dispute with their contractor. Overpricing and listing at the end of the year didn’t help. Sometimes it pays to take a closer look at listings that have been on the market a while. A spectacular estate at the corner of Old Stage and Lee Hill. The house itself is traditionally finished and a little on the small side, with just over 4,000 finished SQFT. 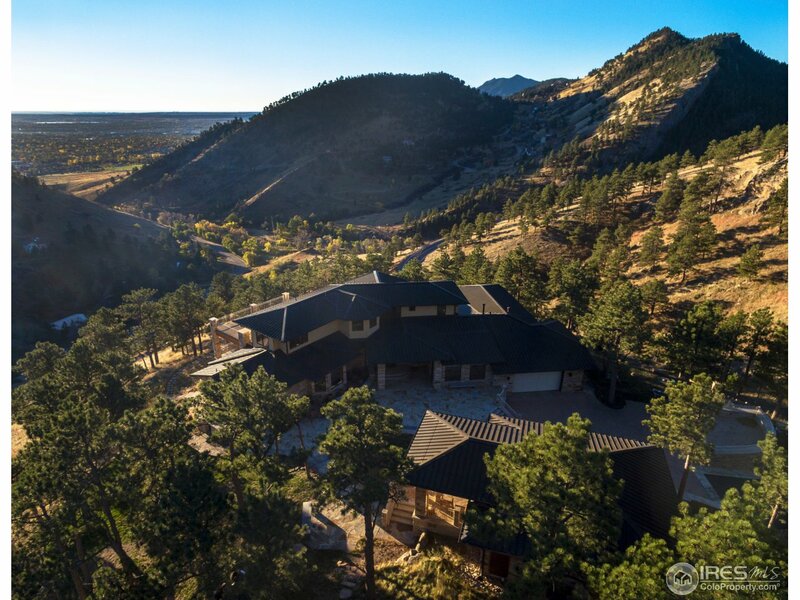 The value is the perch overlooking Boulder and over 30 acres of privacy. 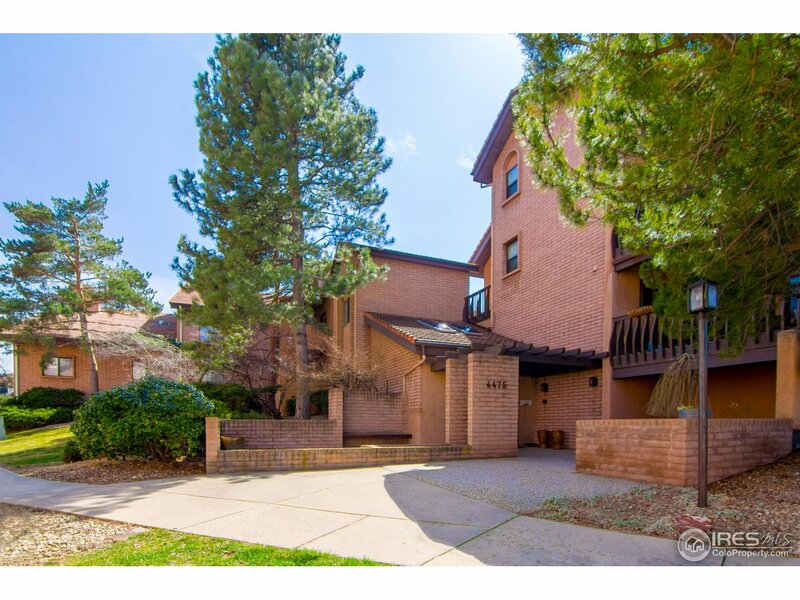 It’s also in close proximity to Boulder proper, so trips to downtown will be easy. Comps for this type of property are rare. Two years ago, the seller had it listed at $6.5MM. Due diligence: It’s in unincorporated Boulder County, so don’t assume you can build a massive property. The rules that limit house sizes in the County are based on the average of your neighbors homes. If you’re planning an expansion, be sure to get a feasibility analysis done before your inspection objection deadline expires. 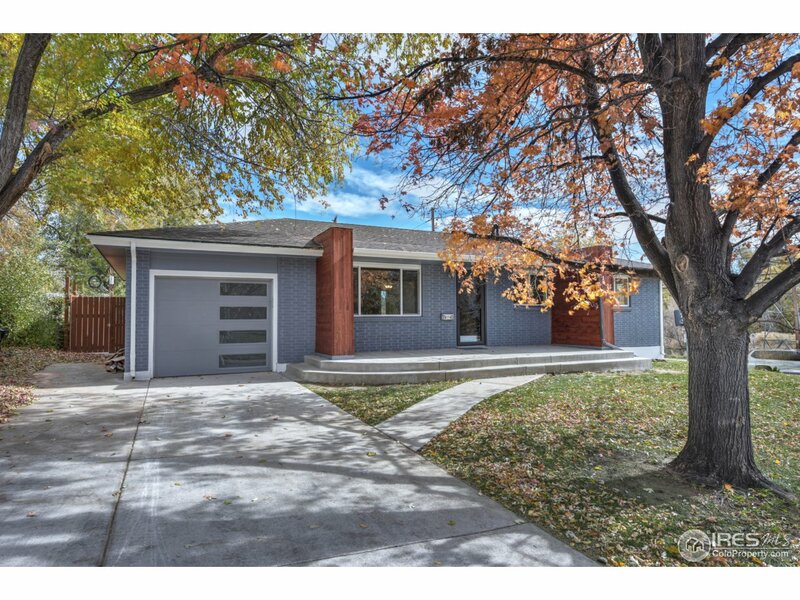 There is also a two car garage, the listing is incorrect. 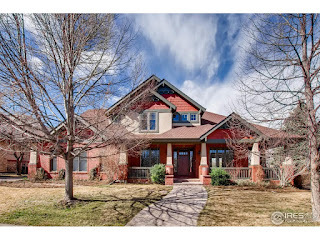 Spanish Estates is located slightly out of town on the edge of Davidson Mesa. Some homes have incredible Flatiron views, others have little views or are impacted by transmission power lines. The location is great but the values are hit or miss. This one appears to be a hit; a massive 9,000+ SQFT home with views, exposed beams, Colorado style finishes, and exceptional design - indoors and out. 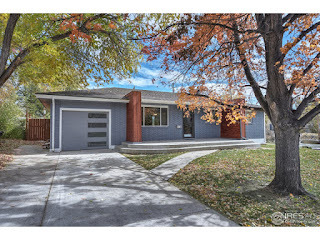 Nicely renovated modern home in a good location, east of Boulder proper (unincorporated). Four bedrooms, four baths, and a large lot. Exterior color is a little drab, but imagine it in white and with dark trim. Paint is cheap. Due diligence: If the exterior is EIFS, conduct a more detailed inspection and consider hiring an EIFS specialist. 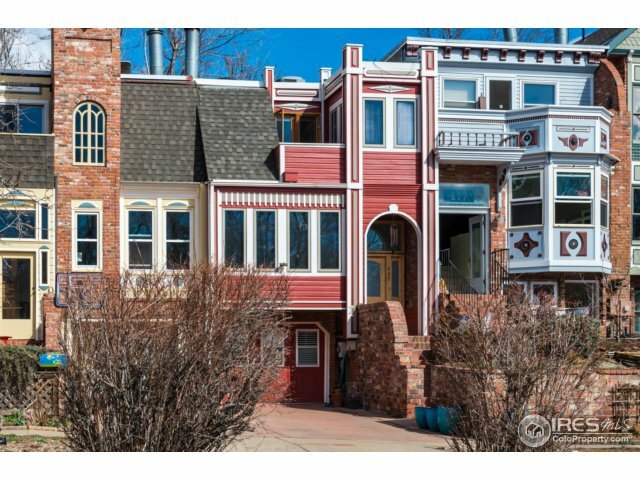 According to the listing description, this home is Neo Victorian (shouted in all caps). We’d never heard of that before. According to a random website, Neo Victorian “parrots the look and feel of the Victorian design that roared into vogue in the United States in the latter half of the 19th Century. In San Francisco, Neo-Victorian homes were the rage of a revival in the 1960s and 1970s as homeowners devoted themselves to repairing the ornate woodwork and adding bright colored palate to exterior paint and trim.“ Although it lacks the bright colors, with three bedrooms, three baths, and a decent location, this mid 80’s two story checks a lot of the right boxes. Worth a look. Due diligence: no enclosed garage, check for adequate gear storage. City Council is contemplating a strict requirement of at least six bicycles per person. It's expected to pass without opposition. 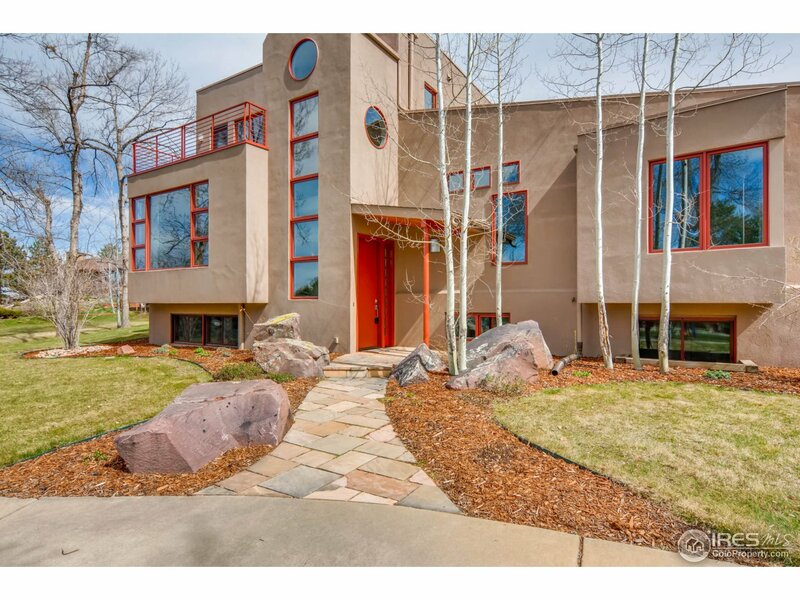 Odd that the listing agent didn’t include a cover shot of the exterior of this home. It’s not an unattractive property. The coveted Rosehill location is within a couple of blocks to Chautauqua and it’s a (fast) downhill bike ride to downtown. We sold a neighbor their home some years back and Osman’s first home in Boulder was just a few houses away. 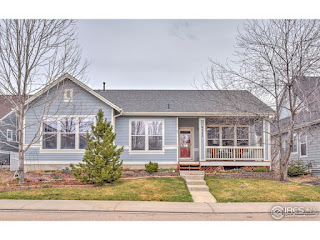 Three bedrooms, three baths, but a little on the smaller side with about 2,400 SQFT. Interior touches include a modern staircase and updated kitchen. 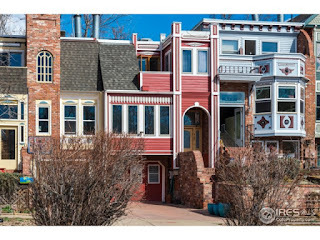 Built in the late 70’s, these San Francisco Row Houses are an iconic feature on West Pearl. They’re also rarely available and that’s not just Realtor talk. Only eight have sold since 2010 (LINK). 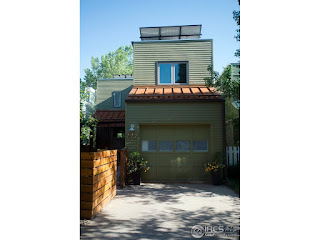 This one has three bedrooms and a reasonable 1500+ SQFT. It's also somewhat updated. Flatiron views, walk to trails and Pearl. Due diligence: Check the roof closely, two of the units we’ve seen have had roof leaks. It’s also listed as having no HOA fee, but that’s an error. These units have an HOA. The Cottages are located off Utica on the west side of Broadway. The value thesis for this property is supported by its direct access to Wonderland Lake Open Space, views, and a lock and leave lifestyle. The finishes are also very attractive and modern. The photos don’t really capture it. It’s worth a look. Compare to 467 Pearl (above). A nice example for what you’ll find in Arapahoe Ridge. Five bedrooms, three baths, and a little over 3,000 SQFT. It has vaulted ceilings, updates and a full kitchen and suite in the basement. The neighborhood features a nice pocket park with low transient activity, and it’s a short jaunt to BCH. We’ve sold a couple of units at Villa Del Prado. They have good layouts, with vaulted ceilings and reasonable finishes. It's a quiet complex, low student density, with elevator access, underground parking, and a heated pool to round out the picture. Neighborhood retail is acceptable. It’s an easy commute to work centers, downtown, or CU. Upper level units are more desirable, with less risk of noisy upstairs neighbors. We’ll often see the top floor loft space used as an oversized office, playroom, or den. Compare to pricing at the Peloton. 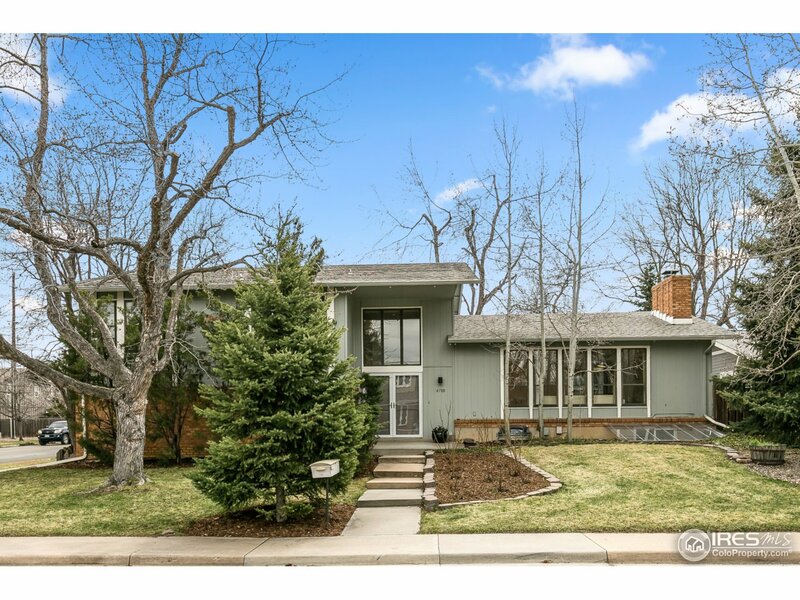 If you’re looking for a large family house in close proximity to Boulder, you likely won’t find a better deal at this price. Six bedrooms, six baths and nicely finished. Abuts the Indian Peaks golf course making it a golfers dream. Due diligence: The seller has only had the property for a year and paid $1.52MM. At first glance, this unremarkable property didn’t catch our attention. Then we started looking at the stats. 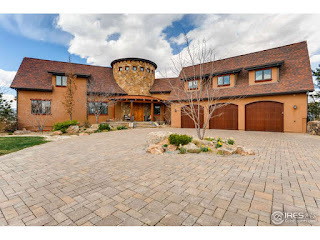 It sits on almost 1.75 acres and the house itself is substantial, with 3,552 SQFT on the main level. With the exception of one room, finishes are dated but in reasonable condition. A bonus is the 7+ car detached garage. The property also allows for horses. It’s only 1.5 miles from historic downtown Niwot, which features a handful of excellent restaurants and other retail establishments. You can't come close to building stickframe construction for $171/SQFT. It’s a bargain in the rough. 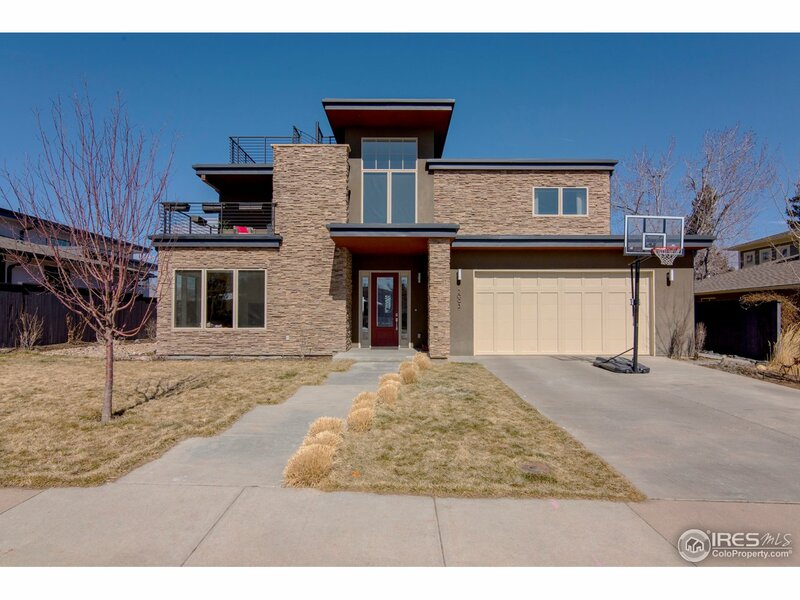 Due diligence: Although only a stone’s throw to Niwot, this property is in unincorporated Boulder County and is assigned to Longmont’s St. Vrain District schools. 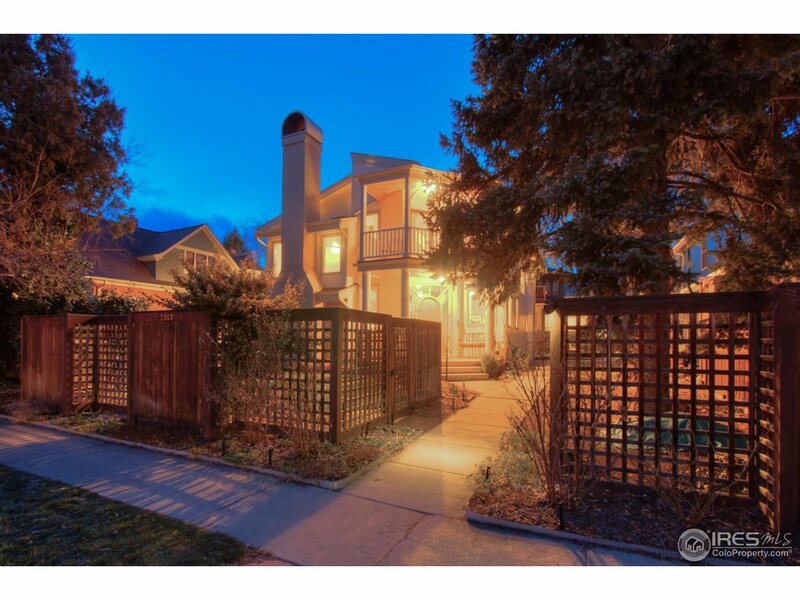 We’ve repeatedly pointed out the value of the Renaissance neighborhood for those feeling priced out of Boulder proper. It’s on the southwest side of Longmont, which makes for a relatively painless commute into Boulder. The schools are decent, open space is nearby, and the neighborhood is packed with families. This particular ranch has a finished basement and what appears to be mostly original builder finishes from 2004. Full disclosure: Osman owns a rental property in this neighborhood for the same reasons mentioned above.